The New 2012 Report has been revamped, integrating the previous Annual Report, Sustainability Report (Corporate Social Responsibility), and Sustainability Report (Environment). You can view it on the web or download it in Adobe PDF format. 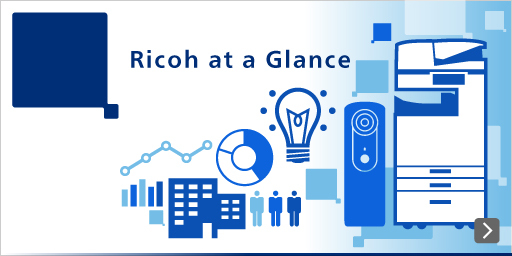 Ricoh will send you Sustainability Report and various information brochures.